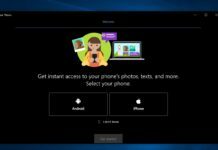 Microsoft has yesterday pushed out an update for its Store App for Windows 10 and Windows 10 Mobile. There is no change log mentioned hence we presume it could only be bug fixes and improvements for the app. The app has been bumped to version 11606.1001.34.The update is only available for Insiders on Fast Ring Redstone. The update is currently live and the same can be downloaded by clicking on the link below.Do let us know if you find any new changes in the comments section below. 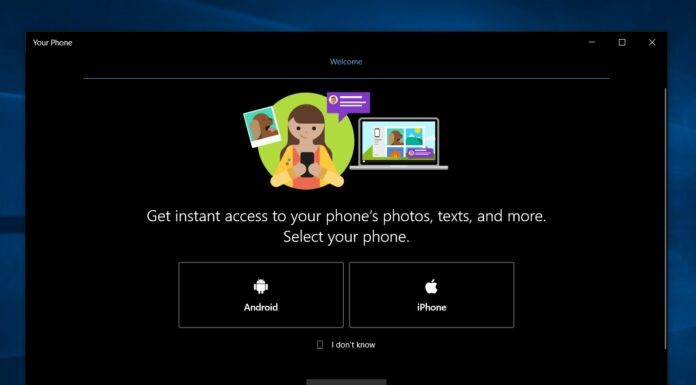 Download Store for Windows 10 and Windows 10 Mobile.